We may not want to take over the entire world, but we do seek to win the hearts of as many beer enthusiasts as possible. We are at your service regarding all your questions about acquiring malts, whether you need one bag or a larger batch. You can also give feedback on our products and services – thank you in advance! Viking Malt Sp. z o.o. DO YOU WANT TO JOIN THE VIKINGS? We are continuously looking for partners to represent Viking Malt at new markets areas. Please drop us a line with your feedback on our malts and services. Thank you! Quality malt is born from a combination of curiosity and passion. We have them both. Viking Malt is the leading Nordic malting company, producing premium malt grown in the northernmost regions of the world. Have a closer look at our wide malt selection for brewing and distilling. Didn’t find what you where looking for? 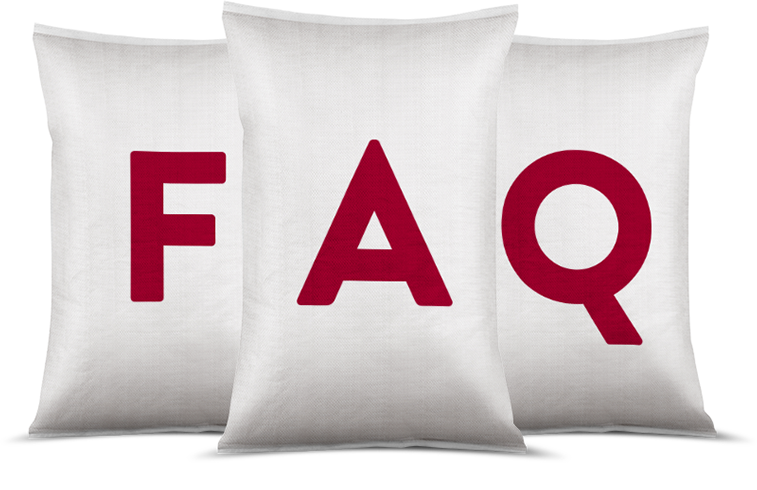 Check our list of frequently asked questions.